As real estate reports continue to come out, it’s becoming more and more clear that San Diego’s housing market has found its footing again. Since the beginning of this year, the real estate sector has seen positive growth month after month, and thankfully, this week’s news was no different. Home prices in San Diego continue to climb, and what’s more, the area’s foreclosure rate has finally started to bottom out. According to an S&P / Case Shiller home price index report released Tuesday, San Diego home prices are now 15% higher than they were a year ago. From a monthly perspective, prices have risen almost 4%. That represents a 5-year high in San Diego’s home values, which are now back to June 2008 levels. Altogether, the home price index rose almost 3%, which is the largest monthly return in its 13-year history. It isn’t just this month either. All 20 cities included in the report have shown annual increases in their home values for at least four consecutive months. In San Diego, the news is even better. The city has experienced 10 straight months of positive year-over-year returns, and overall, has become one of the strongest real estate markets in the country. All this news is another positive sign for homeowners, many of whom have been waiting to sell their house until prices increased. It could also have an impact on the limited inventory of houses currently available, which in and of itself is a large contributor to rising home prices. 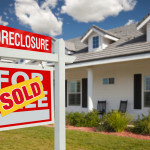 According to reports form real estate tracker DataQuick, foreclosures in San Diego County have fallen to a near seven-year low. Just 175 trustee deeds, which indicate a foreclosure, were recorded throughout San Diego County during the month of May. That is the lowest reported level since September 2006, when 172 homes were foreclosed on during the early stages of the housing market’s collapse. “We’ve pretty much gone back to normalcy in foreclosures,” said Alan Nevin, a housing analyst based in downtown San Diego. So, what’s behind the decline? In the past year or so, troubled homeowners have had more access to foreclosure alternatives. Government settlements have required companies like Bank of America and Wells Fargo to offer assistance to people struggling to pay their mortgage. That help has included things like loan modifications, principal reductions, and deals that allow people to sell their home for less than what they owe on it. Another important change was the passage of the Homeowner Bill of Rights, which went into effect in California at the beginning of the year. That law prevents banks from starting foreclosure proceedings if a loan modification has already been submitted or is being reviewed by a bank. 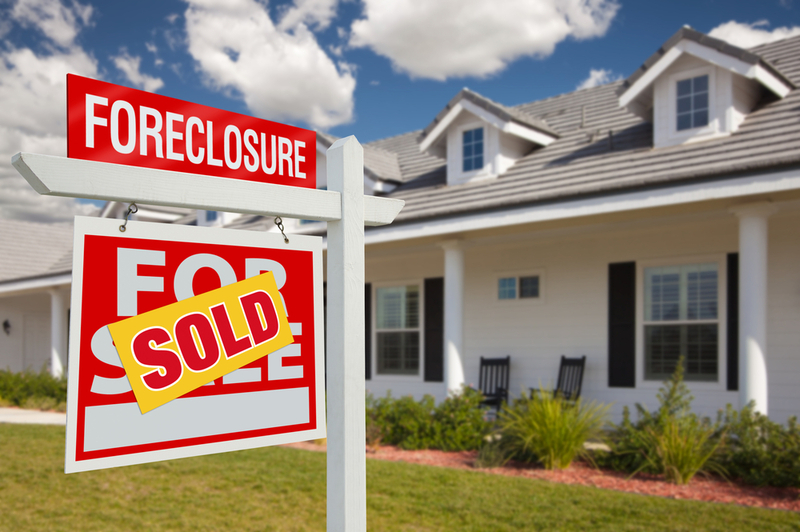 It is, essentially, just another way to slow down the foreclosure process. Unfortunately for the rest of the United States, San Diego’s housing market isn’t necessarily the norm. The city has bounced back quicker than most areas of the country, in part, because it didn’t overbuild. The area also happens to be a strong market for real estate investors.